Product prices and availability are accurate as of 2019-04-17 04:57:37 EDT and are subject to change. Any price and availability information displayed on http://www.amazon.com/ at the time of purchase will apply to the purchase of this product. Legato Coffee is masterly roasted in Italy. We start with the highest quality beans, sourced from all over the world. The beans are selected based on their size and quality, and are a delicate balance of Arabica and Robusta. 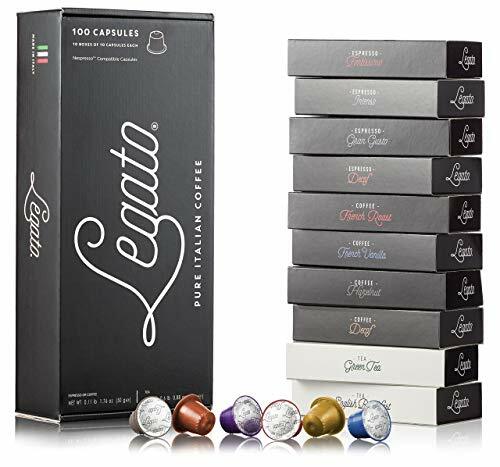 We have partnered with an Italian family of master roasters that have been in business for over 78 years, and our quality rivals even the most sophisticated blends in the market. 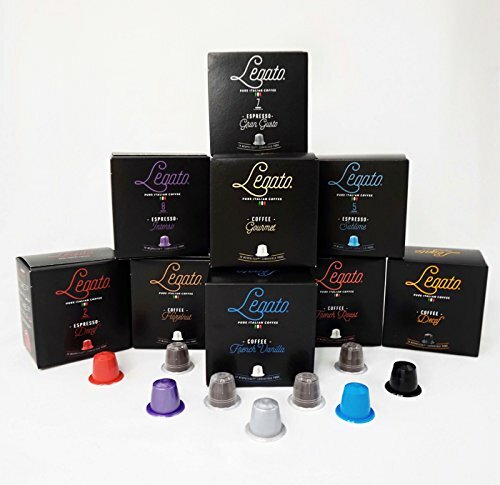 Our capsules have been upgraded to high barrier capsules, which are specially designed and manufactured for providing a barrier against moisture and oxygen, which results in the higher quality of the ground roasted coffee inside. 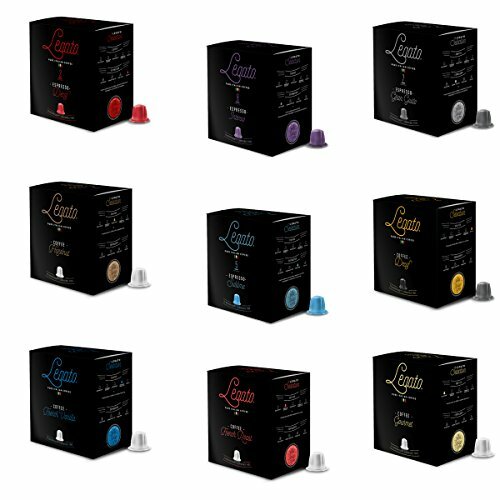 They are also compatible with all Original Line Nespresso machines. Enjoy! 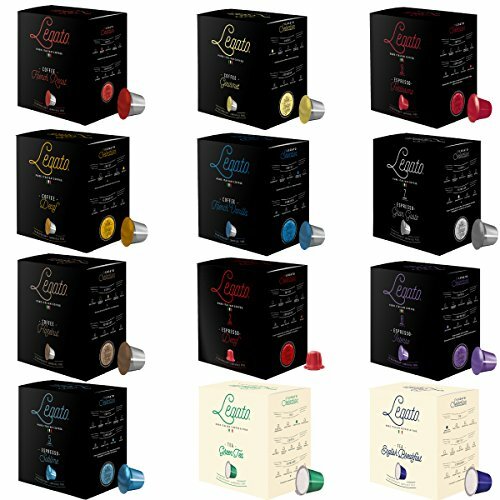 Legato Coffee Company is not affiliated with, endorsed, approved or sponsored by Nespresso. Nespresso is a registered trademark of Societe des Produits Nestlé S.A.